Since 1985, Central Comfort, Inc. is your best choice for repair, installation, and service in homes and buildings just like yours in the North Jersey, Morris, Passaic, Sussex and Essex County areas. We take special pride in the craftsmen we train and employ--a fact you'll see in the reviews below. It's also noticeable immediately in the attitude and integrity our technicians bring to your job site. Our entire company works hard to make your experience with us hassle-free and enjoyable. You can also be assured that Central Comfort, Inc. stands behind the work we do as well as complies with all local codes. This is why, as you can see by the map and reviews below, we are rated so highly for Boiler, Furnace, and Air Conditioning Repair in Morris Plains NJ. Call us today at 973-361-2146! We needed quick reliable service and Central Comfort came through for us. They came recommended to us and for good reason we would gladly recommend them. Chimney leaking water. Found a rusty chimney for a furnace. 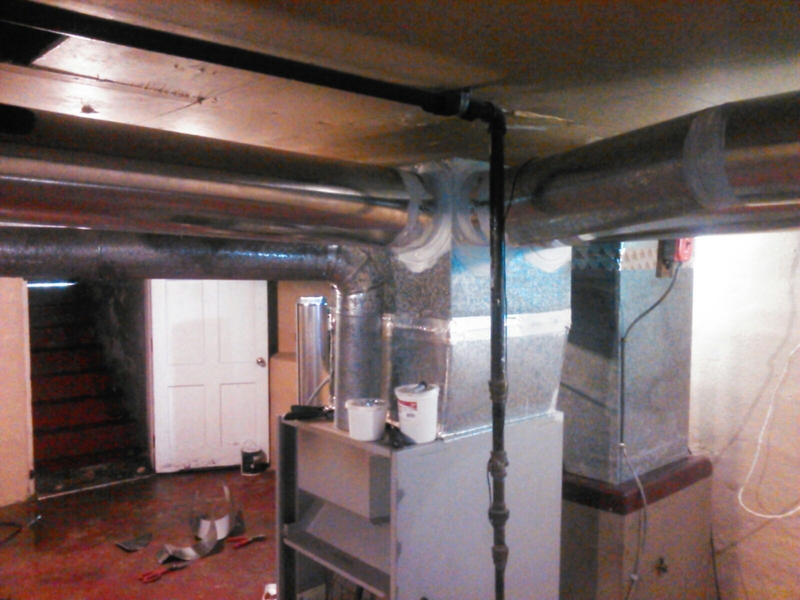 Run a new chimney liner down old chimney for a Carrier natural gas warm air furnace. Heating service call. No heat from vents. 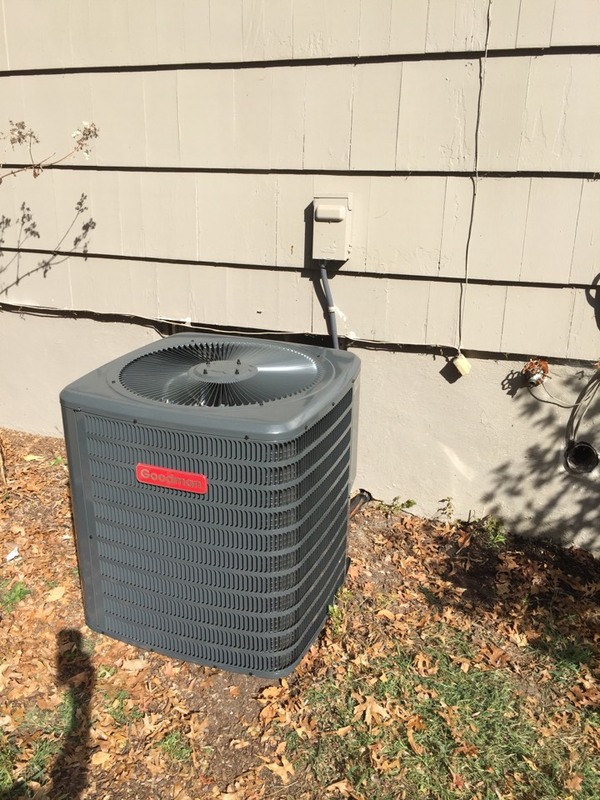 Replace broken inducer motor on a Goodman natural gas warm air furnace. 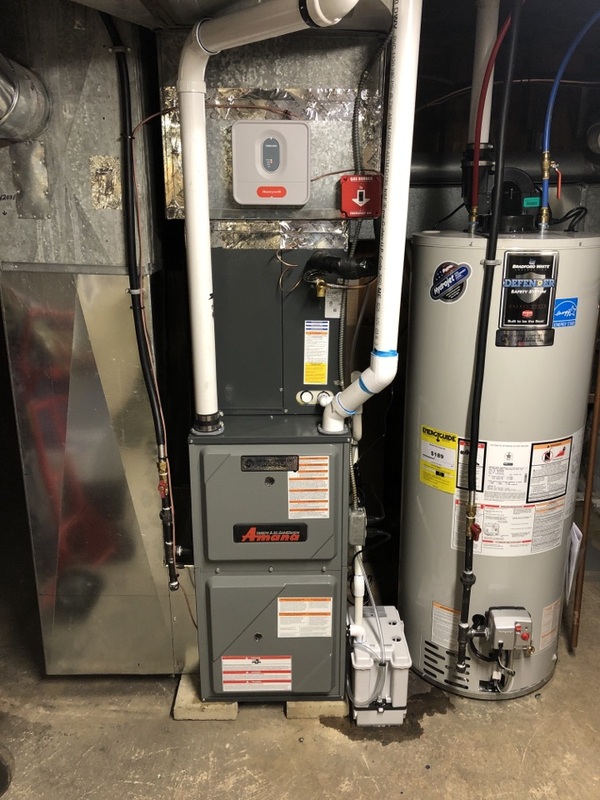 Oil to natural gas conversion of an Amana high efficiency warm air furnace and hot water heater. 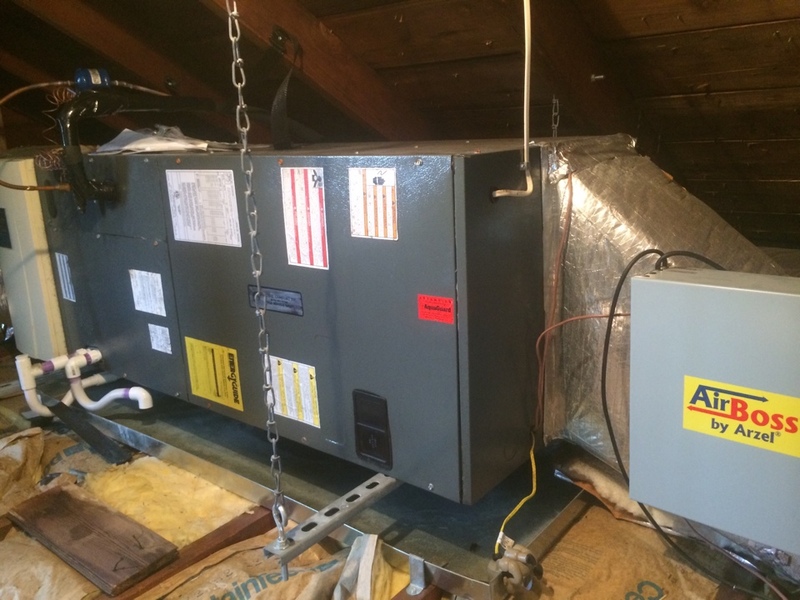 Free estimate for an oil to natural gas conversion installation of a high efficiency furnace and hot water heater. 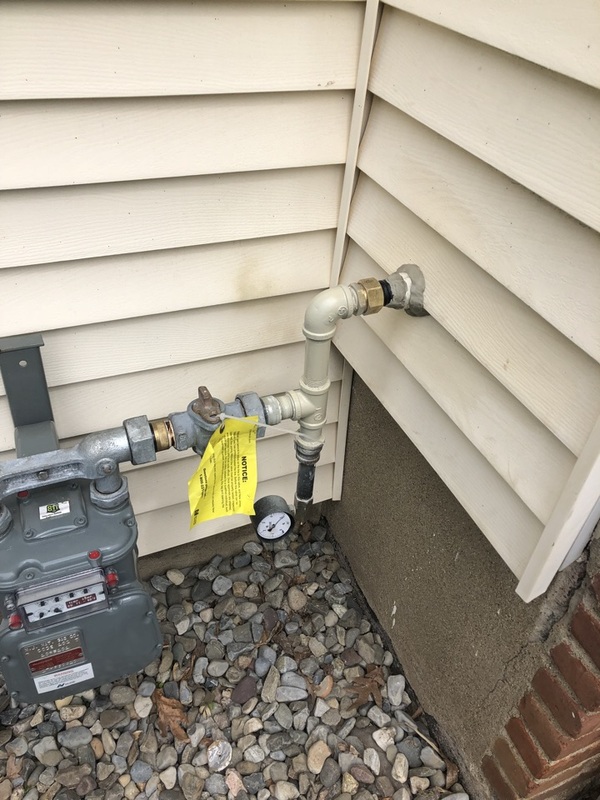 Run gas line for oil to gas conversion for Amana modulating high efficiency furnace and AC system. Heating service call. Unit not blowing warm air. Found broken evaporator motor. 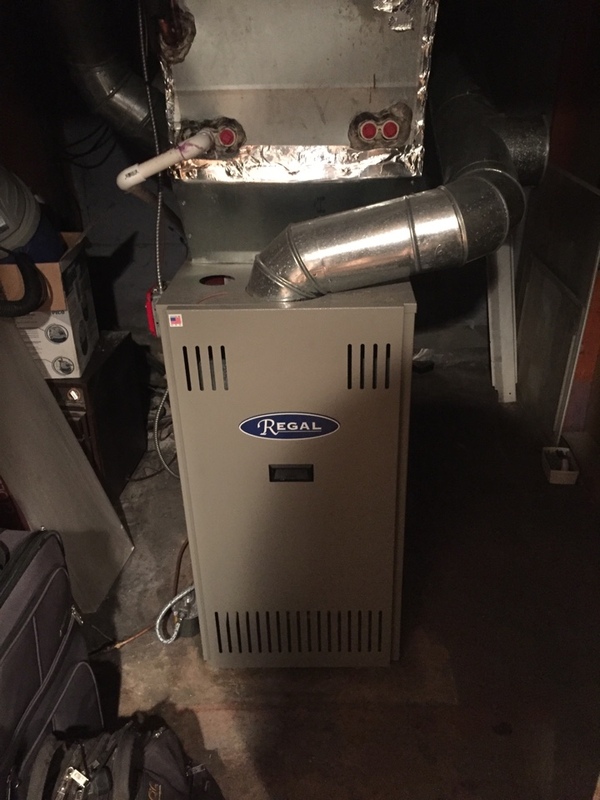 Replace and repair broken evaporator motor on an oil fired Regal warm air furnace. Heating service call. Clean and Service Weil McLain oil fired boiler. Free replacement/installation estimate of an oil to gas conversion of a hot water boiler. Air conditioning service call. Breaker tripped. Found bad compressor. Replace Goodman condenser. 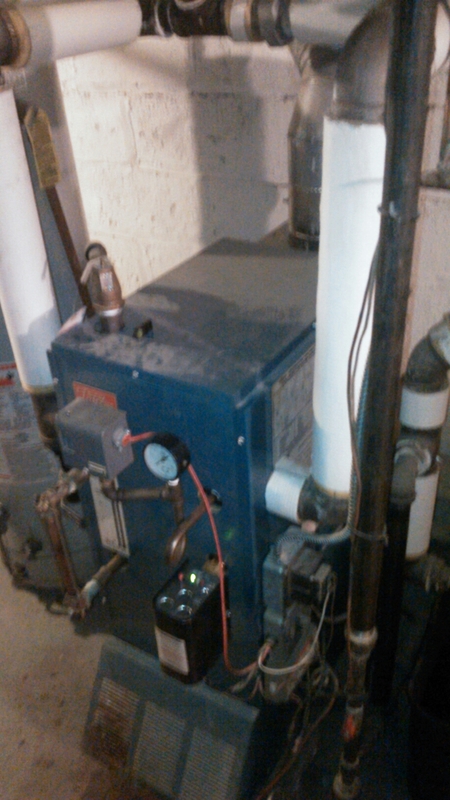 Repair and service Utica steam boiler. Replace coil drain pan on a Goodman air handler. Check R410a freon charge and operation. 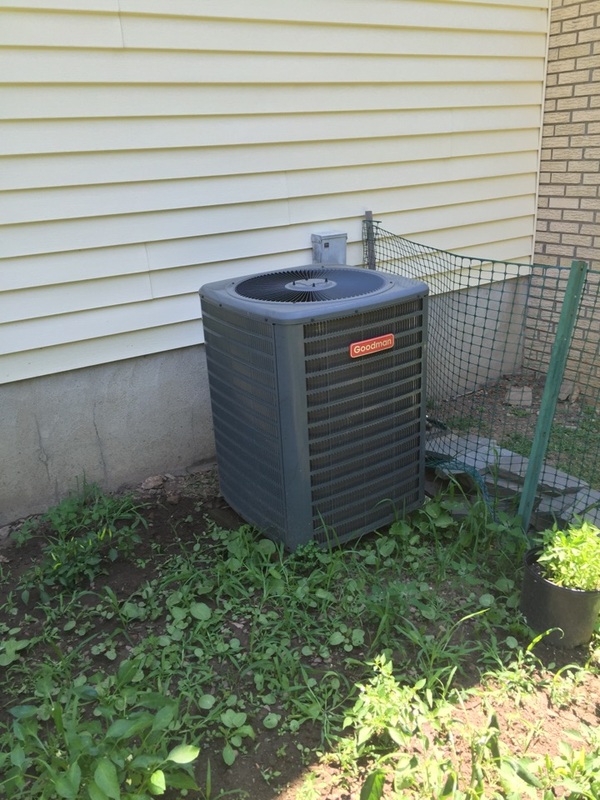 Install new evaporator coil on a Amana air conditioning unit. repair freon leak in Lenox air conditioning system. Air conditioning service on Carrier ac system. Replace bad capacitor.